The members of Company “D” Texas Rangers welcome you to the web site for the Texas Rangers Hall of Fame and Museum. 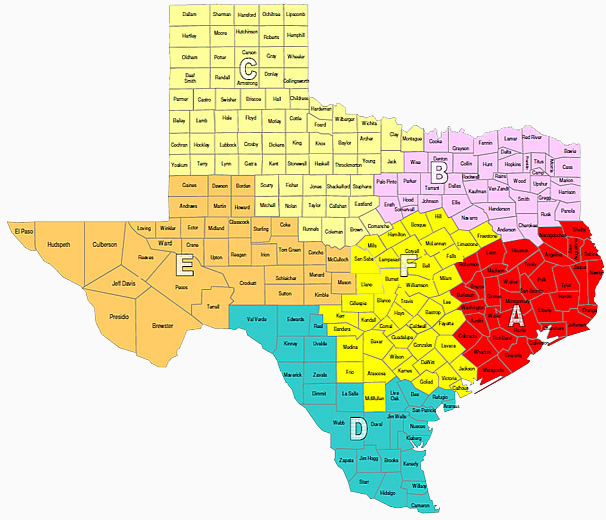 Company “D” extends along the Texas/Mexico border region; from Val Verde and Edwards Counties to the north, stretching south along the Rio Grande River to Cameron and Willacy Counties at the Gulf of Mexico, then North along the gulf coast to Refugio County. This region encompasses 640 miles of the Texas/Mexico border and 21 international border crossings. Company “D” was realigned in May of 2011 in response to a demand for greater law enforcement presence along the Texas/Mexico border. It was previously designated Company "G" (2008-2011). The ever-increasing population and vibrant economy in parts of this region has brought with it an increased level of criminal activity attempting to prey on the region’s success. This, coupled with contemporary issues of transnational organized crime and terrorism, places Company “D” personnel on the front lines of Texas’ homeland security efforts. 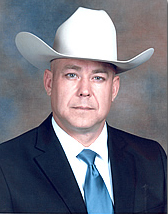 In addition to the traditional criminal investigative functions of the Texas Rangers, Company “D” personnel play an integral role in the State’s border security strategy and operations. By more than doubling the previous authorized strength in this territory, the Texas Rangers of Company “D” stand ready to work with our local, state, and federal law enforcement partners in providing a safe environment for the residents and visitors of our region. Lt. Roland A. Villarreal, Jr.